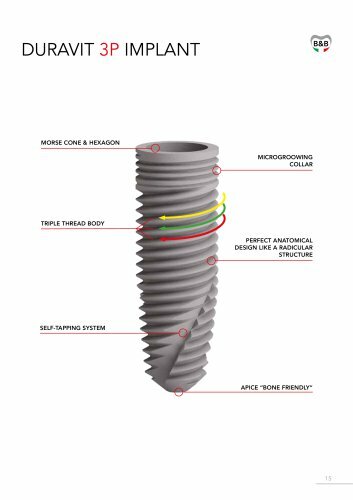 SURGICAL BENEFITS - Progressive tapered implant. - Achievement of high primary stability. insertion. - Better control during implant - Easy, fast and stable implant placement. - Suitable for all procedures. - Suitable for all types of bone.